Have you heard about the new City of Woodstock Sign Ordinance? Businesses, churches, schools and retail stores are clamoring and calling SignGig LED Video Displays and Signs over the new City of Woodstock sign ordinance which allows for some businesses to now have an LED digital sign! 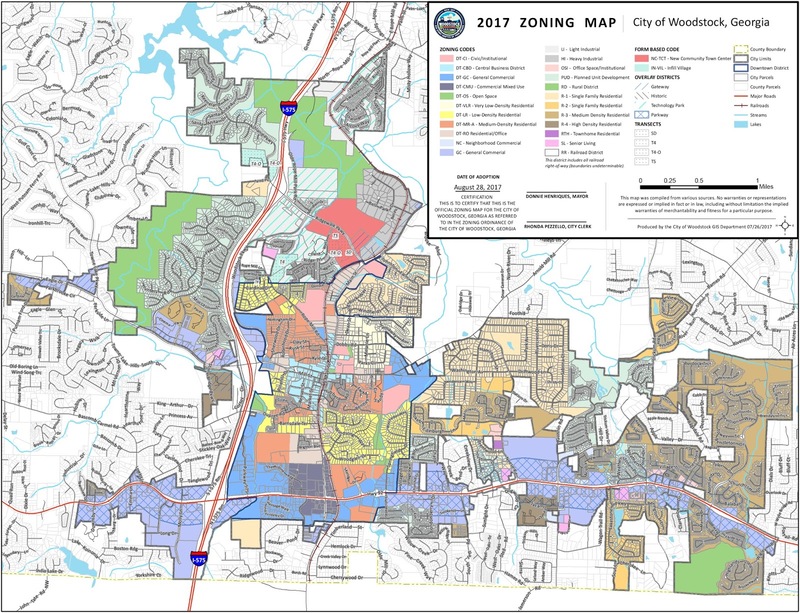 After hearing this exciting news, we wanted to find out more so that we could best help our Woodstock neighbors and potential customers regarding the new ordinance! Following some detailed research of our own, according to the new City of Woodstock sign ordinance, LED digital display electric and electronic signs are now able to be installed at businesses within the Highway 92 Parkway Overlay District within in the City of Woodstock, Cherokee County, Georgia! Please see the Woodstock City Map from 2017 which shows the Highway 92 Parkway Overlay District area which allows for the new provision of LED video displays within the City of Woodstock. Zoom in on the map to the Overlay District area to see if your business is eligible for an LED electronic sign! 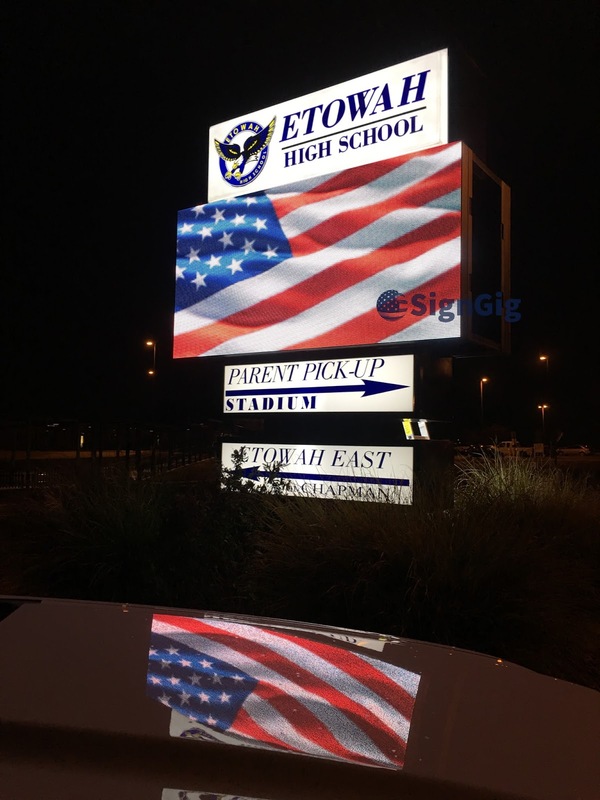 If you are searching for an LED sign to be installed at your City of Woodstock business, within Cherokee County, Georgia, please give us a call! We are located in Marietta which is just a hop, skip and a jump from Woodstock and the Cherokee County and Cobb County line. 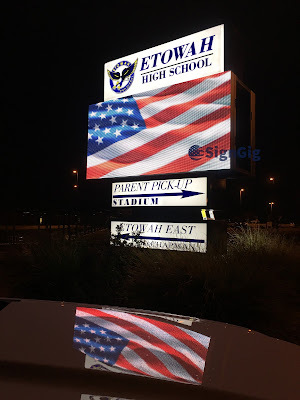 We have many LED signs located within Cherokee County at CCSD Public Schools and were named partner of the year for Etowah High School and River Ridge High School. We also have LED displays at The Historic Canton Theatre as well as some business and church locations within the county! Please check us out online at www.signgig.com and on Facebook!